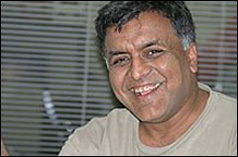 Anurag Acharya Anurag Acharya is the principal engineer behind Google Scholar and the driving force behind Google's primary law materials, which launched in Scholar in 2009. With a team of less than three full-time engineers inside of Google, Anurag changed forever the world's access to law and scholarship. Anurag's development of Google Scholar has helped increase public access to the law and other content. Before joining the Google team, Anurag taught at the University of California, Santa Barbara. Robert Ambrogi Robert (Bob) Ambrogi is one of the most respected lawyers, arbitrators, and legal technology journalists. 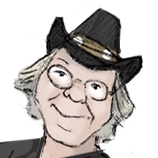 He has been a legal publisher, podcaster, blogger, and expert in legal technology for decades. With one part humor, one part curiosity, one part critical thinking, and very fast writing, Bob has managed to remain a unique voice in legal writing. And his opinions are required reading for tech lawyers and software companies alike. As the Editor-in-Chief of ALM's Law Technology News, Monica Bay is responsible both for writing about new technology trends in law, and for using technology to transform the traditional magazine in the digital age. She's the creator of "The Common Scold" blog and recipient of numerous journalism awards. 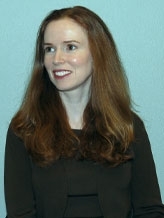 A member of the California bar, Monica previously served as a senior editor at The Recorder newspaper and Counsel Connect (Law.com). Long active in cyberspace, she helped The Late Show with David Letterman establish its first website on AOL. Nicole Black Nicole Black is a technology-loving blogger and author. As the founder of LawtechTalk and the Sui Generis law blog, Black's mission is to share with other attorneys how to utilize legal technology. Niki introduced many lawyers to the nascent medium of Twitter, and she is currently highlighting the use of iPads in legal practice. Nicole contributes to four different blogs, authors a column in the Daily Record, co-authors the treatise "Criminal Law in New York", and co-authored Social Media: The Next Frontier. An attorney at Fiandach and Fiandach in Rochester, NY, she is currently working on a book concerning cloud computing for lawyers. 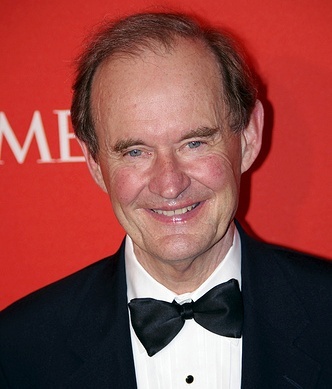 David Boies When America's largest cases are on the line, you can bet David Boies is in the mix. Boies is managing partner and chairman at Boies, Schiller & Flexner, and he's the master of high-stakes litigation, representing the U.S. Department of Justice in its Microsoft antitrust case, Vice President Al Gore in Bush v. Gore, and a host of other bet-the-company litigation. He has been credited with a "chess player's" sense of playing many moves ahead, and has cultivated a photographic memory as a way of overcoming dyslexia. Among many honors, he has been named "Lawyer of the Year," by the National Law Journal, runner-up for "Person of the Year," by Time Magazine (President George W. Bush won). Jim Brennan is a giving leader. 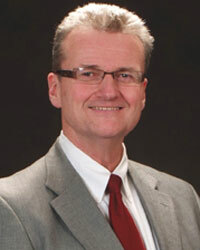 He serves as the President of the State Bar of Wisconsin and supports the Bar's efforts to improve access to justice. James gives to his community by dedicating twenty percent of his professional time to pro bono work serving homeless people and veterans. He previously served as the Executive Director of Catholic Charities of the Archdiocese of Milwaukee. As Executive Director of the Social Law Library (either the oldest or second-oldest membership law library in the country, depending on who you ask. ), Robert Brink is part leader, part membership coordinator, and part collection management librarian. During difficult economic times and challenging state budgets, Robert has stewarded Social Law Library and maintained its position as one of the world's premier membership libraries, combining beautiful space in downtown Boston with a compelling online collection. And his members love the library and its services. Tom Bruce If Tom Bruce is anything, he is a rebel. As Director and co-founder of the Legal Information Institute (LII) at Cornell Law School, Tom is a world leader in democratizing the law. In fact, LIIs around the world have followed Cornell's example -- today Legal Information Institutes promote the rule of law around the world. 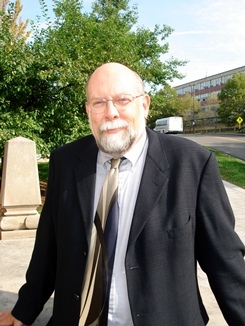 Tom is known for developing Cello, the first MS Windows web browser in the early 1990's, and a celebrated pioneer of open access in the legal community with the Legal Education Document Archive (LEDA). He is more knowledgeable about legal information than almost every lawyer in the world -- even though he himself is not a lawyer. He is also known for a subversive sense of humor, possibly cultivated as a touring roadie with some of the largest rock acts in the world. Jim Calloway Jim Calloway is the Director of the Oklahoma Bar Association Management Assistance Program and co-produces the monthly podcast, The Digital Edge: Lawyers and Technology. He is also a legal tech Jedi -- having chaired the ABA Techshow and spoken about legal technology just about everywhere one can. Legal tech is often intimidating and bewildering to users -- and despite (because of?) Jim's mastery, he is still able to explain hardware, software, and processes in ways that any lawyer can understand. Kevin Chern Kevin Chern, the President of Total Attorneys, is an entrepreneur and an authority on law practice management. He assists individuals with solo and small law firm practice management, growth and development including tips on leveraging technology to grow law practices. Kevin should know. Before joining Total Attorneys, Kevin was managing partner of the nation's largest bankruptcy firm, with 180 people in 19 states. Total Attorneys is consistently rated among the country's fastest-growing companies and best places to work. Carolyn Elefant Carolyn Elefant is the patron saint of small firms and solo practitioners everywhere. She is the founder of the MyShingle blog dedicated to the promotion of solo and small firm legal practice. Since starting her law firm in 1993 Carolyn has been a resource and an advocate for those seeking to leverage technology to make their small firm compete more equally with larger firms. She proves time and again that great things come in small practices. 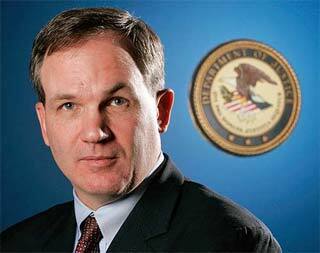 Patrick Fitzgerald Patrick Fitzgerald has a record of rooting out government wrongdoing of every political stripe. He's gusty, tough and uncompromising when it comes to holding government and notorious individuals accountable for their actions. Patrick's quest for justice led him to his current role as United States Attorney Northern District of Illinois. Sarah Glassmeyer Sarah Glassmeyer is calling librarians to break down corporate barriers to accessible information. She's on a mission to level the playing field through collaboration. Sarah has been one of her generation's leaders in library science, as well as an advocate for mentoring and vigorous advocacy by law librarians. She's a frequent speaker on issues of open law, and she's slated to become the Director of Content Development at the Center for Computer Assisted Legal Instruction (CALI) in August. Joe Hodnicki Sometimes hard truths must be spoken, and when they must, you can bet that Joe Hodnicki will speak them. Joe has created some of the most visited blogs of law librarians and law professors, "Law Librarian Blog" and the "Law Professor Blogs" respectively, and he's a prolific contributor. He's a frequent speaker on open access topics in the legal documentation and the law library communities. Emil (Ike) Peter Iaconis Ike Iaconis is a Florida legend -- a connector between the everyday attorney, legal technology companies, and bar association executives. As a practitioner, Ike understands the need for comprehensive, easy-to-navigate online legal research services. As chair of the subcommittee for legal research services of The Florida Bar's Member Benefits Committee, Ike is a tireless advocate for bar members, and how they might get the best services at the best price for their dues money. John Joergensen John Joergensen is a proponent of the free digital law movement. John, a Reference Librarian at Rutgers School of Law, is working to digitize and make law available online. As the publisher of the New Jersey Courtweb Project, John is publishing online the decisions of the New Jersey state appellate courts, tax court, administrative law decisions, U.S. District Court of the District of N.J. decisions, and the N.J. Supreme Court's Ethics opinions. 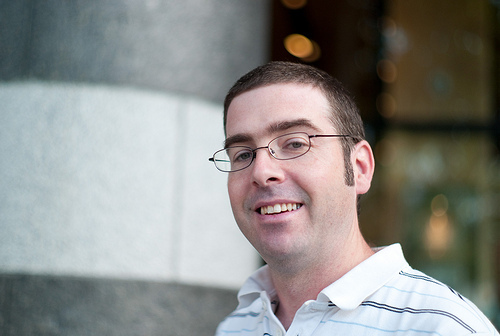 John has also worked on citation reform, most recently as a founder of UniversalCitation.org. 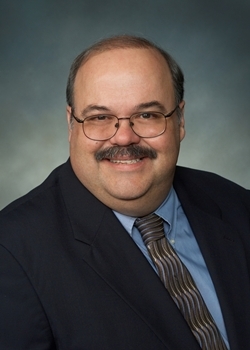 He has been a member and chair of the AALL Citations Formats Committee and an advisor to the New Jersey State Bar Association Online Legal Research Committee. Ashby Jones For many lawyers, if Ashby Jones doesn't write about it, it didn't happen. Ashby is the lead writer of The Wall Street Journal Law Blog, one of the top go-to, real-time resources for the legal world. He has covered law for over a decade and was on the original team that debuted the paper's first blog. His journalism career includes a stint at The Deal in New York. Before becoming one of the leading legal journalists, Ashby practiced at Perkins Coie in Seattle and clerked on the U.S. Court of Appeals for the Second Circuit. Ari Kaplan Ari Kaplan provides law-related writing and industry research services, personal coaching, and training for law students and legal professionals on publishing, communications, career enhancement, business development and networking. Ari has interviewed hundreds of authorities and specializes in writing about transformation of markets, legal technology and law-related topics. 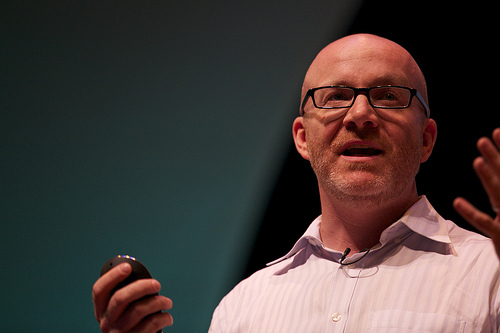 He is a best-selling author, has published over 200 articles, and frequent speaker, including serving as the keynote for the 2010 ABA Techshow. Ari has served as a member of the Law Technology News Editorial Advisory Board and serves on the Board of Editors for ALM's Marketing the Law Firm and Legal Tech. His latest book, Reinventing Professional Services, has just been released this summer. Linda Klein Linda Klein was the first woman to serve as President of the State Bar of Georgia, and she currently serves as Chair of the ABA House of Delegates. She has served on the Board of Directors at Southface Energy Institute, Neighbor to Family, and others. A member of the American Law Institute, Klein is also a certified mediator and arbitrator, accomplished author, and lecturer. She has received numerous awards including the Margaret Brent Achievement from the American Bar Association, the Randolph Thrower Award for Lifetime Achievement, and was named to the YWCA Academy of Women Achievers. Greg Lambert Greg Lambert is a legal tech geek -- in the best possible way. He's a founder of (and enviably prolific contributor to) one of the top-rated legal blogs, 3 Geeks and a Law Blog, and keeps the legal world entertained with his posts on legal research, project management, social media and more. Greg is a shepherd of legal technology users -- informing lawyers of what's new, what's next, and what's impacting the evolution of legal tech. Greg is king of Library & Records Management at King & Spalding in Houston, and a trusted and valued thought leader among AALL and other legal tech geeks -- er, peers. He also played an instrumental role in establishing one of the earliest and still one of the best government portals for legal information, the Oklahoma State Courts Network (OSCN). 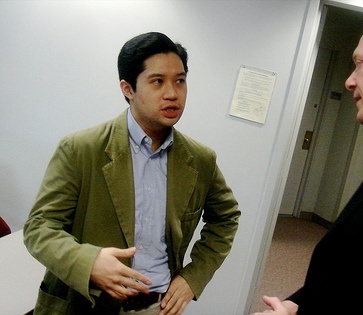 David Lat David Lat is the founder and managing editor of Above the Law, which routinely writes some of the most entertaining, offbeat, risqué, and best-read articles about the practice of law. David took blue-chip credentials (Harvard, Yale Law School, clerking for the U.S. Court of Appeals for the Ninth Circuit, Wachtell, Lipton, Rosen & Katz), and turned his well-trained eye to law-related topics of very broad interest, but about which nobody was writing. The results, first at his blog Underneath Their Robes (a gossip blog about federal judges) and then at Above The Law, have been offbeat, well-read, controversial, and entertaining -- a more human look at the practice of law seldom seen in legal writing. 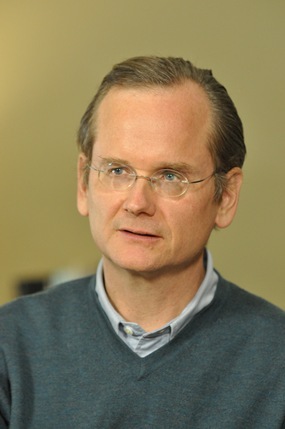 Larry Lessig Larry Lessig is simply the Internet's most important public intellectual. His writing about the Internet, copyright, culture, remixing, and recently political corruption, define their categories and change discourse for decades following. His books and articles are innovative, and reflect a unique (and sometimes unexpected) perspective. But more than his influential writing, where Larry sees unmet need, he acts. When he saw that American copyright was binary (all on or all off), he founded Creative Congress and helped established a new, nuanced licensing structure for creative works. Larry founded Stanford Law School's Center for Internet and Society. And he has recently started Fix Congress First and Rootstrikers.org, a group to fight corruption in government. He directs the Edmond J. Safra Center for Ethics at Harvard University, is the Roy L. Furman Professor of Law at Harvard Law. Alexander Macgillivray Alexander Macgillivray is the General Counsel of Twitter and a legal pioneer in the digital landscape. He's a major player in the game of copyright and equality in digital print and open access, and he's done most of his work out at the frontier, where the law isn't yet well defined. Before Twitter, Alexander spearheaded Google's efforts to scan millions of out-of-print library books for use in Google Archives and worked to keep YouTube as open as possible. Alexander previously was a fellow at Harvard's Berkman Center for Internet and Society, and was a litigator at Wilson Sonsini Goodrich & Rosati. 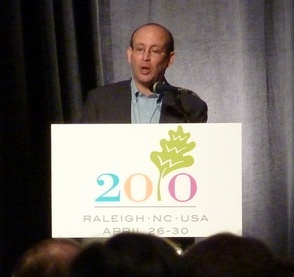 Carl Malamud Carl Malamud is the founder of Public.Resource.org, a non-profit working to promote open access to government information on the Internet, especially in bulk, downloadable form. He is also a catalyst who makes seemingly impossible things happen. His latest project is Law.gov, where he is leading the effort to make all primary legal materials available to the public. Public.Resource.org already has published the archive of U.S. Supreme Court opinions as well as all opinions from federal circuit courts; the U.S. Patent database, the Code of Federal Regulations, an archive of court briefs, as well as federal video archives and California's Building Codes, just to name a few. This is not Carl's first rodeo: in 1993, he put the EDGAR database online and later transferred it back to the Securities and Exchange Commission, as well as starting the first Internet radio station. John Mayer John Mayer is a visionary and a connector (as well as a leading purveyor of flying stuffed animals at conferences). John was instrumental in the growth and development of CALI, the Center for Computer-Assisted Legal Instruction, now the gold standard for legal educators, and he helped initiate the first-ever meeting-of-the-minds conference for the best thinkers using technology to advance legal education. John's blend of curiosity, mischief, and fun has him frequently trying new things at the frontiers of technology and legal education, such as CALI's new eLangdell open casebook project. Andrew McLaughlin Andrew McLaughlin is the Executive Director of the Civic Commons, a non-profit initiative that helps governments build and use shared, open technologies to improve public services, transparency, citizen participation, and management effectiveness. 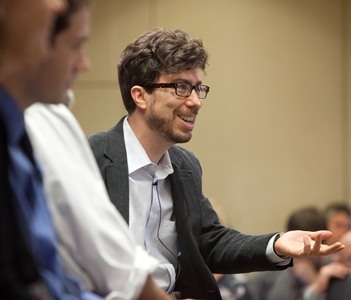 In his previous position as Deputy Chief Technology Officer for the Obama administration, Andrew advised the President on Internet, technology, and innovation policies, including open government, freedom of expression, and open technology platforms -- with one foot in DC and one in Silicon Valley. Prior to being a Senior Fellow at Harvard Law School's Berkman Center for Internet & Society, he founded the non-profit group Internet Corporation for Assigned Names and Numbers, a group dedicated to keeping the Internet secure, stable, and interoperable. 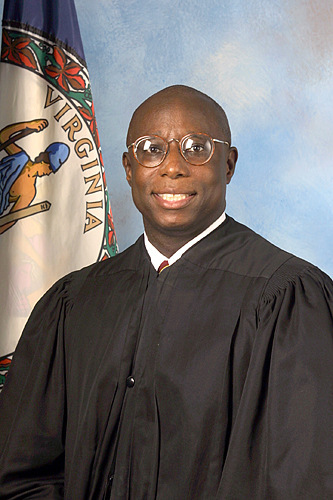 Leroy Hassell (in memoriam) Chief Justice Leroy Hassell was the first African-American to serve as chief justice of the Virginia Supreme Court and served in that role until a few weeks before his death at 55 in February 2011. Throughout his lifetime and legal career, Leroy was a fierce advocate of the courts being open and accessible to everyone, regardless of race, language, or disability. He was a full-throated advocate for the Virginia State Bar to offer legal research as a member benefit to members -- even in the face of the threat of a lawsuit to enjoin the state's efforts to create the benefit. 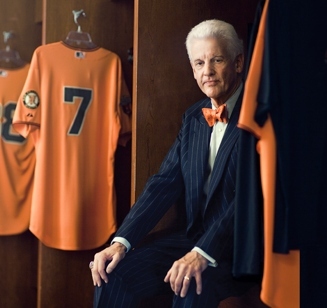 Bill Neukom Bill Neukom is the CEO and managing general partner of the San Francisco Giants -- and he's widely praised as the owner who helped the team achieve its only World Series championship since the franchise moved from New York to California in 1958. Neukom has found a way to succeed seemingly everywhere. He served as the President of the American Bar Association from 2007-08, where he established a major international rule of law initiative. The majority of his legal career was spent as the General Counsel at Microsoft, where he famously helped the company navigate an extensive antitrust inquiry. In his early law firm years, Bill was the Chairman of the Preston, Gates & Ellis law firm in Seattle, which is now part of K&L Gates. 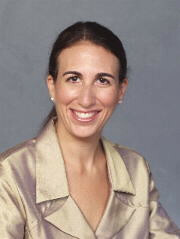 Beth Noveck Beth Noveck served as the first Deputy Chief Technology Officer under President Obama starting in 2009. During her tenure as Deputy CTO, Beth led the Open Government Initiative to increase transparency, accountability and participation in the United States government. She also spearheaded efforts within The White House and executive branch agencies to begin publishing streams of data about the government's work, for innovators, researchers, and entrepreneurs to reuse. Beth rejoined the faculty at New York Law School in the beginning of 2011 where she has directed the Institute for Information Law & Policy and founded the Do Tank (nee "Think Tank"), encouraging collaboration and action in government. Jean O’Grady Jean O'Grady is leading the transformation of one of America's largest law libraries. 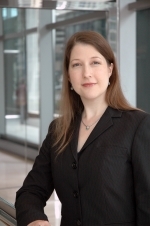 She's the Director of Research Services and Libraries at DLA Piper and creator and source of the call-it-as-she-sees-it "Dewey B Strategic" blog covering the strategic importance of libraries and the legal profession. Since launching her blog in early 2011, Jean's posts have spurred conversations among today's legal technology thought leaders. Jean has an extensive career in legal research including serving as Director of Information Services at WilmerHale and as Director of Legal Information Services at Shea & Gould. Ted Olson Ted Olson courageously follows his convictions and has been pleasing the courts and our nation's presidents for a legal career that spans more than 45 years. He's one of a small handful of attorney's who have made more than 55 appearances before the U.S. Supreme Court, including notable instances where he crossed the ideological isle from many of his friends to argue against bans on gay marriage. Ted stands firm in the instrumental positions he fills in our justice system, including his service as personal counsel to two U.S. presidents -- Ronald Reagan and George W. Bush, which has earned him recognition as one of Time magazine's 100 most influential people in the world. 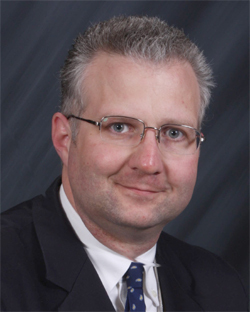 Ted currently practices at Gibson, Dunn & Crutcher. John Palfrey John Palfrey has taken an unconventional path to leading one of America's most influential law libraries. 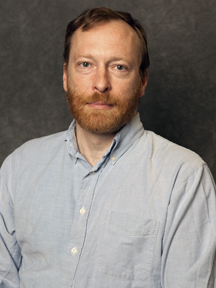 John is a law professor and current Vice Dean for Library and Information Resources at Harvard Law School, as well as the co-director of the Berkman center for Internet & Society -- both dream jobs for law librarians or tech policy thinkers. But he did not cut his teeth in the library community -- John was a practicing lawyer and worked in the Environmental Protection Agency. This different career path perhaps gives John a different perspective on his job, and you can see that in his promotion of new roles for law libraries and librarians in the 21st Century. John also has done foundational work in developing interesting new projects, such as the Digital Public Library of America, a "large-scale digital public library that will make the cultural and scientific record available to all." Nerino Petro Attorney Nerino Petro is a vocal leader in the legal tech world. He writes and blogs about legal tech and practice management issues for large firms and the everyday solo practitioner. Nerino serves as the Practice Management Advisor for the State Bar of Wisconsin's Practice411TM Law Office Management Assistance Program, which helps attorneys operate their offices in a smarter and more efficient way. He personally provides consulting and training on several types of management and accounting software. Nerino is a columnist for the ABA LPM Magazine Product Watch and is a regular contributor to other local, state and national publications including the Wisconsin Lawyer, InsideTrack and ABA GP|Solo Magazine. 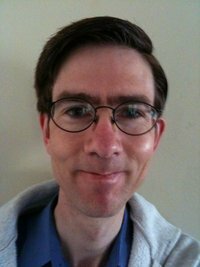 As a blogger, he provides information on legal technology, practice management and items of interest to lawyers on his blog at www.compujurist.com. Richard Posner Judge Richard Posner is one of the most prolific and interesting writers of our day, from topics of legal jurisprudence to economics in a capitalist democracy. He's one of the most-cited legal scholars of the 20th century and still writes his own legal opinions. Judge Posner is an intellectual that it's tough to disagree with, and is a massive influence on the law and economics movement. 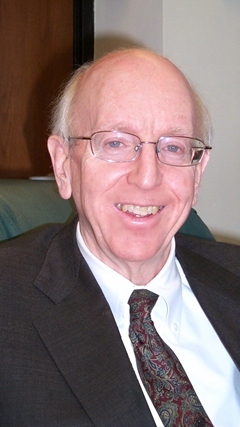 Judge Posner, who began his legal career as a law clerk for Justice William Brennan, currently presides over the Seventh Circuit for the United States Court of Appeals. Catherine Sanders Reach Catherine Sanders Reach is one of the leading lights on the use of technology in the law office. Catherine is the Director of the ABA Legal Technology Resource Center, and is an organizer of ABA Techshow. She is an active speaker at legal conferences regarding the use of technology in legal practice, and has published articles in Law Practice magazine, Law Technology News and GPSolo magazine on topics including the best way to maximize legal research dollars. Rob Richards Rob Richards actively uses his Twitter voice to share the latest news with librarians and legal information gurus. He's appreciated as a conduit for information and as a spreader of karma. Rob generously shines a spotlight on the good work of others and shares his praises in less than 140 characters. Roberta Shaffer Roberta Shaffer is a brilliant and visionary Law Librarian of Congress, owing in part, one supposes, to her fascinating career in the law. In the 1990s, she served simultaneously as coordinator of the law librarianship specialization at the School of Library and Information Science at the Catholic University of America and as the head librarian at Covington and Burling. 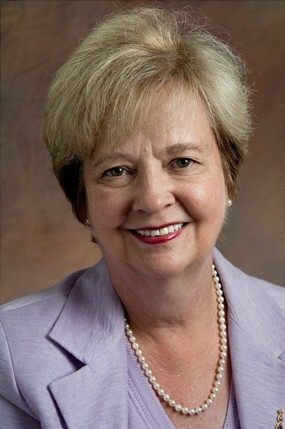 She was Dean of the Graduate School of Library and Information Science at the University of Texas at Austin; professor at the College of Information Studies at the University of Maryland in College Park; and executive director of the Library of Congress's FEDLINK program (think: GSA schedule for government information). Roberta has seen the law from every angle: as a lawyer, librarian, educator, and public servant. Joe Shea Joe Shea changed forever the way lawyers subscribe to their legal research services, pioneering with the Ohio State Bar Association a new model for member benefits. Joe founded Casemaker, an innovative consortium of state bar associations who subscribed in volume for their members. Joe, a formidable litigator in Cincinnati, Ohio, has served in a number of professional roles including as President of the Ohio Association of Justice, a member of the Board of Bar Examiners of the Supreme Court of Ohio and Chief Bar Examination Examiner, appointed by the Chief Justice of the Supreme Court of Ohio. Tim Stanley Tim Stanley is the computer programming part of legal technology's most karma-endowed power couple (see also: Stacy Stern). Tim is the CEO of Justia, where he helps lawyers promote their practices and develop their careers online -- with a very large side business as the largest publisher and innovator of free law on the Internet. Tim has innovated in so many ways: free law, SEO, website development, lawyer biographies, international legal information, to name a few. Justia has recently launched caselaw summaries nationwide, an important foray into commentary for the free law movement. 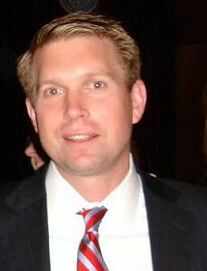 Tim also serves on the board of Nolo and American Legal Net, and on the Board of Trustees for Public.Resource.org. Stacy Stern Stacy Stern is the better half of legal technology's most karma-endowed power couple (see also: Tim Stanley). As a founder and President of Justia, Stacy oversees all revenue and client operations, as well as marketing and partnerships, and oversees Justia's legal portal content and community features. She is a nationwide leader in helping lawyers market their practices beautifully, simply, and professionally. Previously, she co-founded FindLaw in 1995 and was the President of that company until its acquisition by West Publishing in 2001. 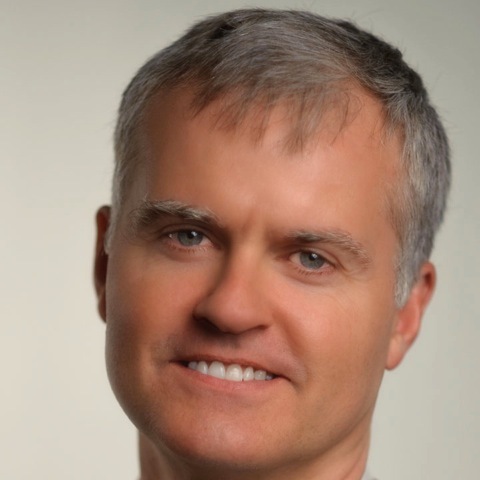 Ernest Svenson Ernie Svenson is a trailblazer -- a solo practitioner who used technology to make his practice more efficient, and is now sharing what works with others so they can grow their practices, too. Ernie views the practice of law as an "information processing business" and does his best to help lawyers find smarter and more efficient ways to accomplish their goals. He shares through blogs he created, including PDFforLawyers.com, which highlights and troubleshoots resources for the paperless office, and DigitalWorkflowCLE.com, which contains webinars and videos to help lawyers do their work digitally. Under the nom de blog "Ernie the Attorney," Ernie was chosen by the ABA Journal as one of the top 100 law blogs two years in a row. Genie Tyburski If there were an elite research strike force, Genie Tyburski would be a Seal Team leader. She has been teaching and writing about legal research for more than 20 years. She founded The Virtual Chase, one of the first sites dedicated to legal research and strategies for finding legal information, business information, and public records. She is an adjunct professor at the University of North Carolina, where she teaches database and Web research. Ted Ullyot has covered a lot of very impressive ground within a relatively short amount of time. Since earning his J.D. from the University of Chicago Law School and clerking for Justice Antonin Scalia in the mid-1990s, Ted's worked in the highest level of government including top positions at the White House and Bush administration, served as chief of staff to U.S. Attorney General Alberto Gonzales, and became a partner at Kirkland & Ellis. Now, Ted's the General Counsel of Facebook where he's navigating the company through a myriad of issues no one has ever faced before and shaping the next-generation's laws for techies and the online social atmosphere. John Waters John Waters is the Executive Director of Covington & Burling LLP, where he coordinates the administrative operations for the firm's offices around the world. He has worked at Covington & Burling since 1997, overseeing the integration of new offices and a major firm merger. Addressing a need for young professionals at the firm, John worked to establish Covington Kids, a child-care facility across the street from the firm's DC office. Erika Wayne From her position as Deputy Director of the Law Library at Stanford Law School, Erika Wayne is a vigorous advocate for open access to law. She spearheaded the Law.gov National Inventory of Legal Materials after the Law.gov workshop at Stanford, which has become a nationwide effort to catalog free (and restricted) legal resources on the Web. Erika also pioneered with SCOCAL, a joint project between Stanford Law School and Justia, a free source for legal materials relating to the California Supreme Court, such as opinions, student-written annotations, briefs, news, and more. David Whelan David Whelan is a lawyer, librarian, and technologist who has truly seen it all. He currently serves as the Manager of Legal Information for the Law Society of Upper Canada (as head librarian of the Great Library, the job is often referred to as "the Great Librarian"). 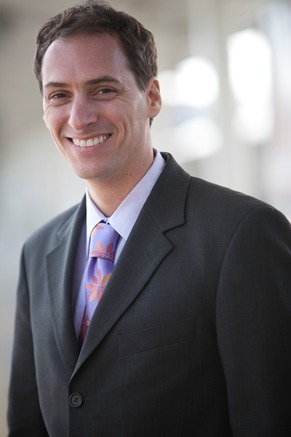 David previously served as Director of the ABA's Legal Technology Resource Center, and is a frequent writer and speaker on legal technology and information topics. 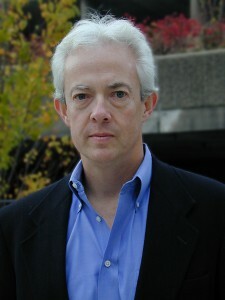 His book Finding and Managing Legal Information on the Internet was published in 2010. He has lectured on network technology, information systems, Web design, and legal research at three U.S. graduate schools. His roles revolve around improving lawyer access to information, managing law libraries and content and corporate records teams. Nicole Wong As VP and Deputy General Counsel of Google, Nicole Wong dealt with some of the Internet's formative First Amendment challenges. What happens when a foreign government blocks access to YouTube for content it finds objectionable? How should Google deal with speech that is libelous? There were many different opinions at Google, but often the final decision was Nicole's (friends nicknamed her "The Decider"). Nicole's background as a First Amendment lawyer at Perkins Coie in San Francisco prepared her for many of these issues. But it was Nicole's ability to resolve these issues at Internet speed, and globally, that make her a Fastcase 50 award winner. Judith Wright Among academic law librarians, the University of Chicago Law School's Judith Wright represents the gold standard. She has worked for more than four decades at the D'Angelo Law Library, and indeed it is almost impossible to think of the institution without thinking of Judith. She has shepherded a re-design of the law school's iconic law library, and has guided the law school through the rise of library computing to digital collections. 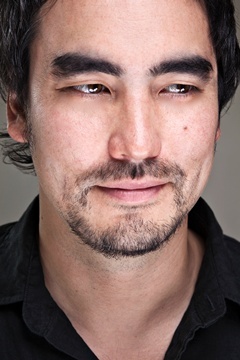 Tim Wu Tim Wu is an instrumental force in keeping the flow of digital information open and equal. 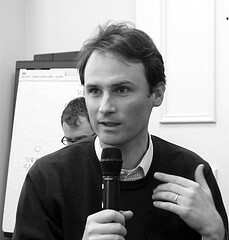 Tim founded AltLaw, one of the most influential free law legal resources. He is an influential thinker and writer (he was a popular columnist on law and culture for Slate, and he coined the term "network neutrality"), and one of the leading educators in Internet law. 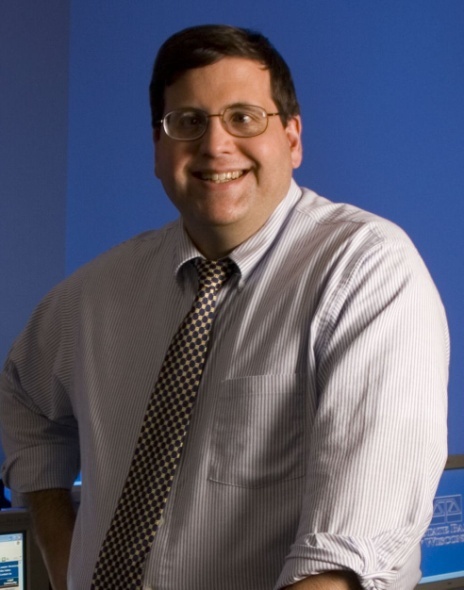 He has taught at Columbia Law School, and recently left to serve as senior advisor at the Federal Trade Commission. Many legal scholars, techies and online business leaders enjoy reading his books (such as the recently-released "The Master Switch"). Jonathan Zittrain Jonathan Zittrain is the ultimate law-tech-policy triple-threat. He teaches internet law at Harvard Law School and at the Kennedy School, is professor of computer science at the Harvard School of Engineering and Applied Sciences, and faculty co-director of Harvard's Berkman Center for Internet & Society. He's done interesting work on the possibilities and implications of crowdsourcing, and wrote a cautionary tale about risks of internet capture and lockdown called The Future of the Internet -- and How to Stop It. Technology advances quickly, and so do the legal frameworks we use to understand it. But Jonathan seems to be living in the future and explaining it to us in the present. Which is cool.